I started this site in June 2014 as a way to document my experiences traveling around New York City during the 2014 World Cup. I dedicated the site to Asamoah Gyan, the striker from Ghana who sent the US home in 2010 with an extra time goal then missed a PK that would have beaten Uruguay in the quarterfinals a few weeks later. To me, he was the most memorable figure from the 2010 World Cup. Each day of the 2014 tournament, I visited a different bar, restaurant or cultural center in and around NYC. I hoped to find my new Gyan and I had an awesome time. 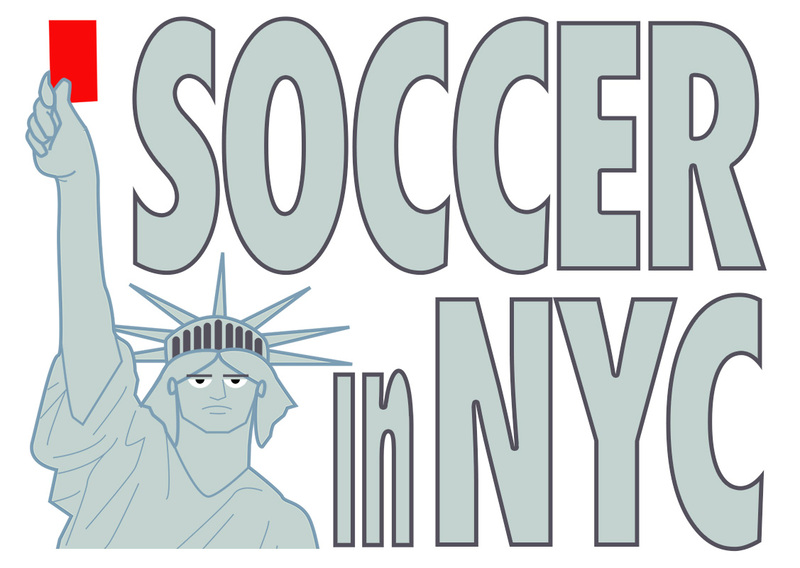 Since then, I have continued to showcase examples of cultural identity, art and community as expressed through soccer in New York City (and beyond). I’m constantly on the lookout for unique soccer experiences in the Big Apple. I’d love to hear your feedback and ideas as well as your own experiences. My interview with Rede Globo, Brazil’s biggest television station. 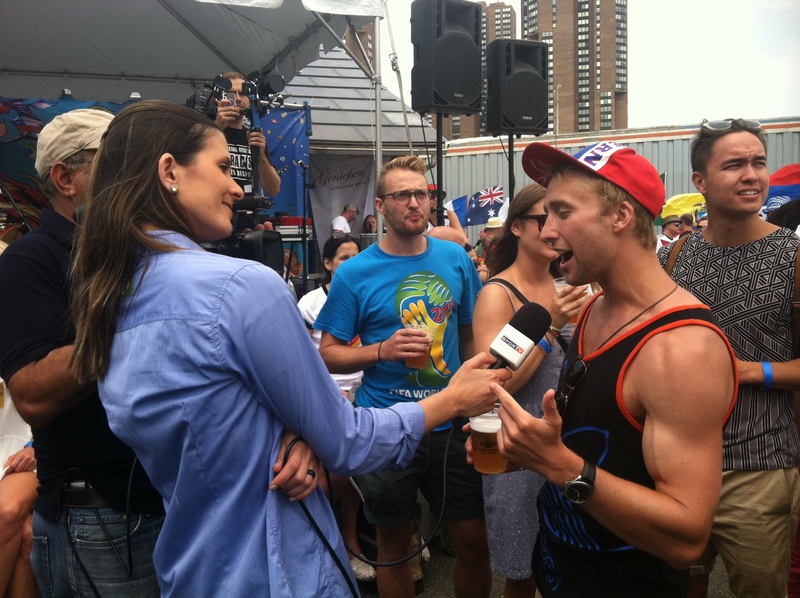 Their question: What’s the best part about the World Cup in NYC?